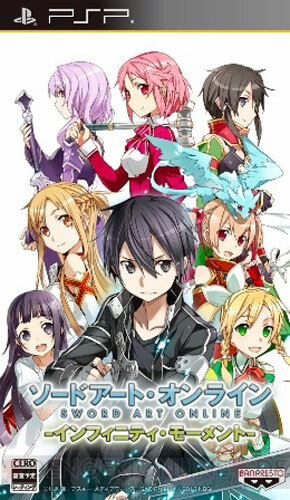 According to Bandai Namco, Kirito can choose which female character (or male) he wants to go with. Or in battle, player can simply recruit any random character besides the man cast to be partner. 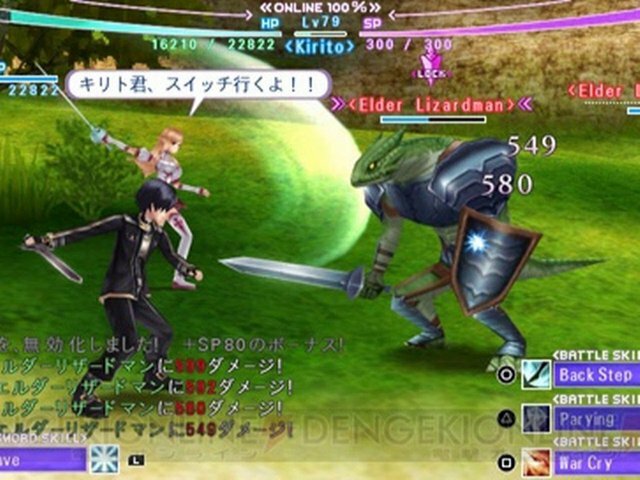 During battle, player can switch character to maximize combat potential, the AI will handle your partner during the session. Players are not restricted to the canon story, there is a segment where you can "bond" with your partner with dates and activities that is not related to the main story. Prosesor : Intel Core 2 Duo ke atas..